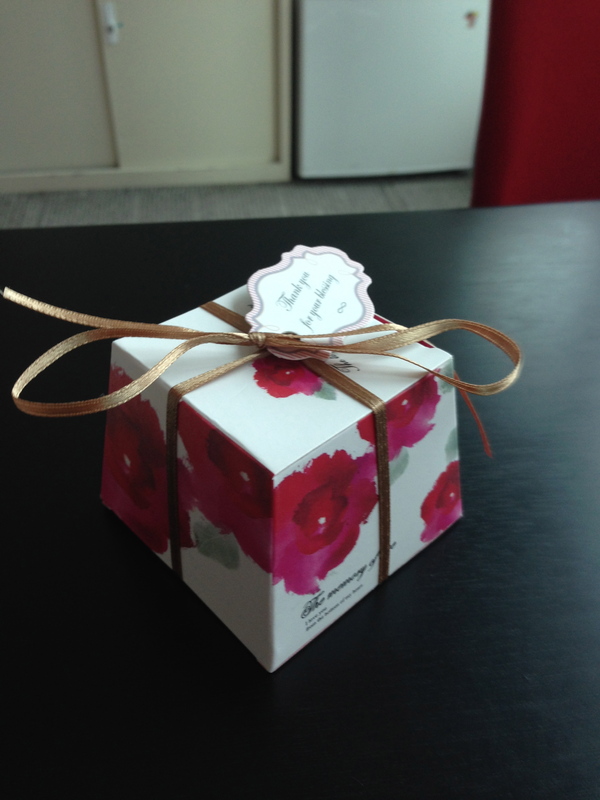 Recently, I was sitting in my office and a co-worker from our digital team came by with a small, beautifully wrapped gift. As she handed it to me, she explained it was wedding candy from her wedding reception held over the weekend. I’m sure she wanted to just drop it off and move on but I of course had a few questions. First, I thanked her for sharing, pulled out my notebook and then dove into my interview mode. I learned from Sunny that she had first met James online, when they began to follow each other on Sina Weibo (think Facebook meets Twitter) in 2011. James reached out to meet Sunny in person a couple times but she was too busy working on a NIKE campaign for the London Olympics. James tried once again asking Sunny out for drinks and because the Olympics were over, she agreed. Sunny learned that James worked for Nissan as a supply chain production manager. Interesting to note, James asked about the NIKE employee discount on their first date. They dated for about nine months, moved in together and James asked Sunny to marry him during the annual housecleaning leading up to Chinese New Year. Much like spring cleaning, the housecleaning before Chinese New Year, is both real and a metaphor for clearing out the old and making way for the new year and good fortune. Sunny wasn’t thrilled with the timing and James’s lack of romance. How could he ask her to marry him while she’s dusting and sweeping floors, sweating and dirty and not feeling her best? 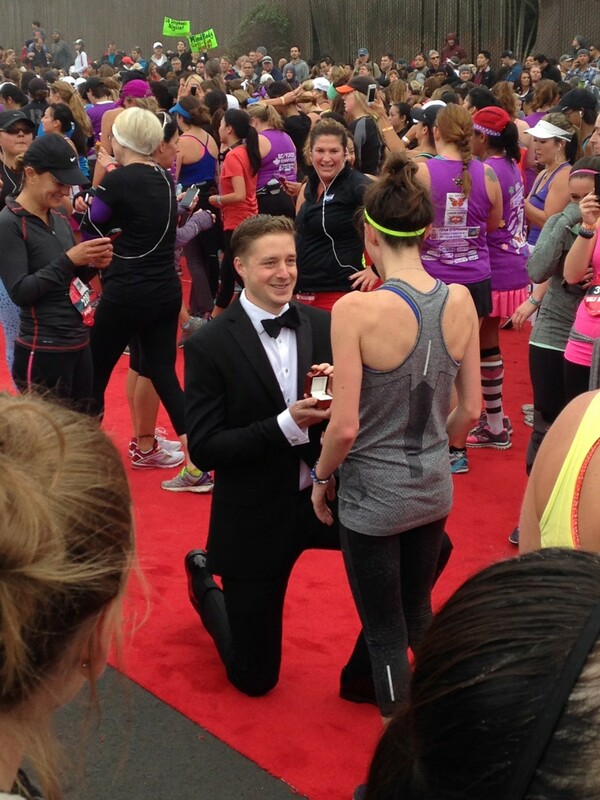 She let him know it but eventually agreed to marry him. I learned from Sunny that the actual marriage is a legal transaction. The 2 sets of parents agree on the dates where a celebration is to be held in each of their home towns. The first celebration was to held in James’s hometown. James’s family is more traditional and held a very traditional wedding celebration. The day starts with Sunny getting her hair and make-up done and dressed in a traditional wedding dress. James meets her at the salon, gets down on one knee and gives her a ring. 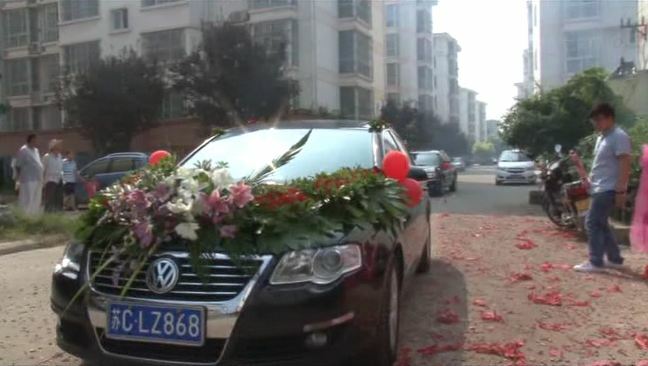 He escorts her to the door and out to a decorated car waiting to take them to his parent’s house. They arrive at the family home where James holds a red umbrella over Sunny as they approach the parents, key family members and a few friends who are lined up outside to greet them. James’s mother greets Sunny and hands her an red envelop of cash. Hold it right there. The mother-in-law gives cash to the new bride? Interesting. Go on I say. Sunny tells me they have a small gathering at the house, take pictures and head to a hotel for the reception. The wedding celebration, a luncheon, includes 250 of the family’s relatives and friends. 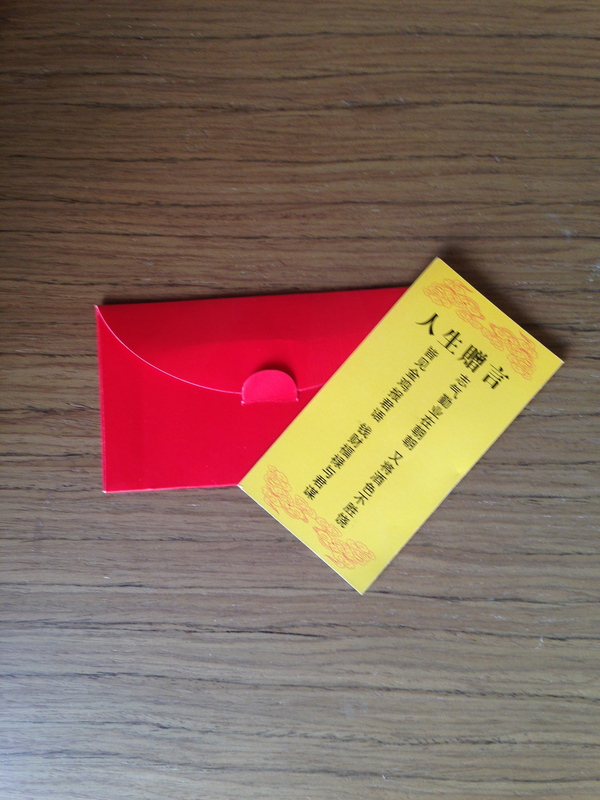 Each guest brings a red envelop with cash to give to the newly married couple. This gift is known as hongbao. 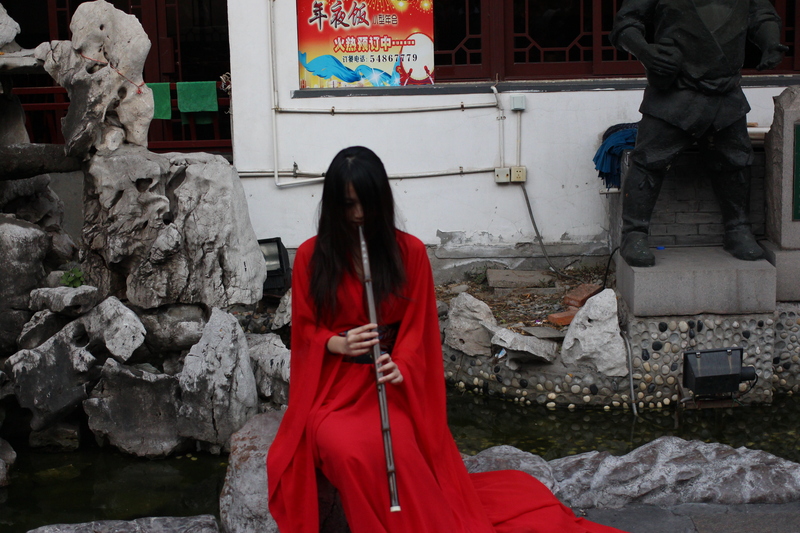 The color red symbolizes good luck and wards off evil spirits. I learned that the mother-in-law has someone “keep the books” as the envelops are presented. She keeps a ledger to mark down who gave what amount. I am liking this mom. When I asked why, Sunny explained the mother will want to know so that a fair amount is given when they are invited to a future wedding of the guest who gifted them. Right. That’s why I would want to know. At the reception, Sunny and James work the room. They go to each table greeting their guests and partaking in a toast. Each table hosts 10 guests. In the center of each table are snacks, alcohol and cigarettes. 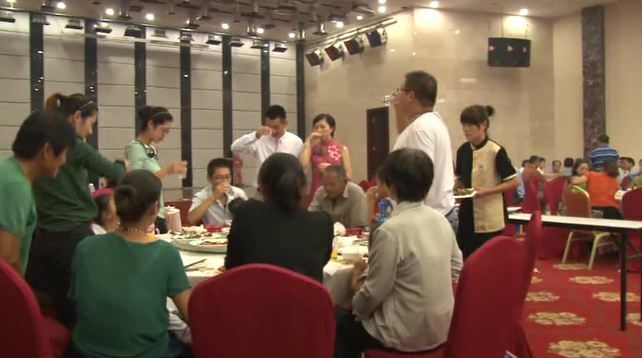 When the couple gets to each table, a toast or ganbei is made to each guest. The tradition requires that each guest empty their glass with each toast. 10 toasts, starting with the most important member of the table, working your way around until all 10 have been toasted, or as I can imagine, all 10 are toasted. The bride and groom, do not have to finish their drink as they have 25 tables to visit. During the toasting, the food is served and the guests enjoy time together. After the event the couple head back to the house for a rest. That evening, the same group of key family members are at the house and they set off fireworks in honor of the couple. The mother-in-law has completely redone James’s childhood bedroom. It is draped in red and the bed is made up with red, silk sheets. She has placed Chinese characters on the wall that spell out “Happiness.” Sunny and James spend the night in the room of good fortune and good luck. The event is repeated in Sunny’s hometown but much more dialed back. Sunny’s parents are both artists and did not want all the fuss and wedding traditions. 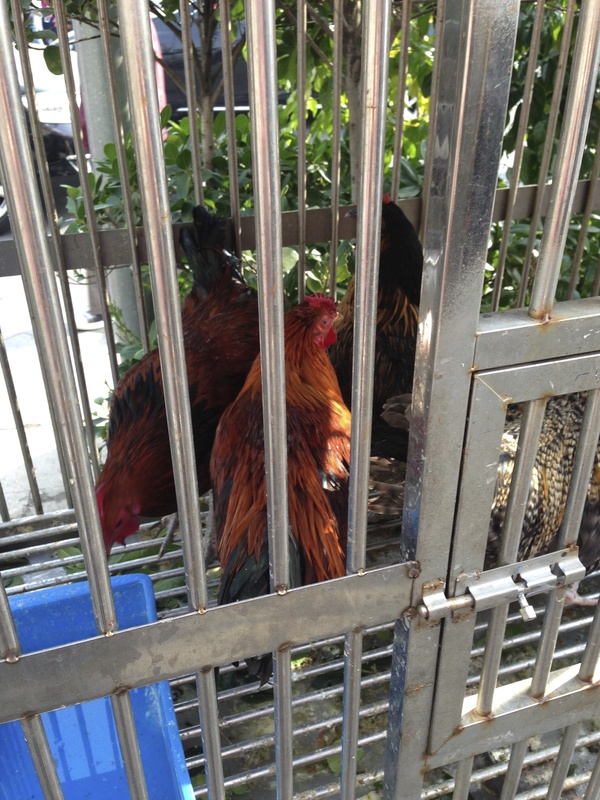 They did host a luncheon for close family and friends but asked that no hongbao, red envelopes be presented. I loved hearing about the traditions of the Chinese wedding from Sunny. It was so nice of her to share the information and pictures from her big day. Matt purposes to Leanne at the finish of the NIKE Women’s 1/2 Marathon. This all comes at a perfect time as our son Matt has just recently purposed to his girlfriend, Leanne. As we begin to make plans for the upcoming wedding, I’ll be sure to compare the “Square Melons” of the two cultures all while redecorating Matt’s childhood room and looking for a supply of red envelopes and a ledger. 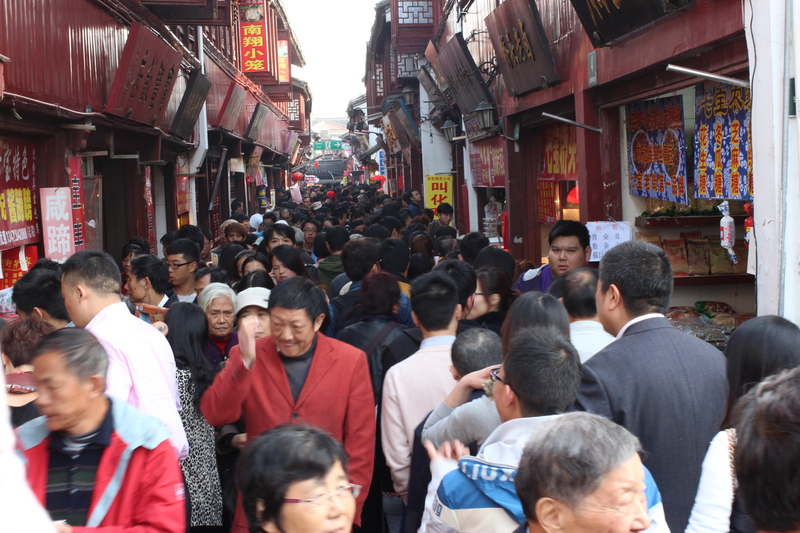 When we decided to move to Shanghai we did so knowing that we wanted to get outside our comfort zone and explore all that life had to offer. We wanted to shake things up and get out of our easy-going and predictable routine. So when co-workers, Chinese Nationals, make the statement that you’re not really living in China, you’re living in Shanghai, I take offense. First because most have never been to Central Beaverton, so they have no idea how different living in Shanghai, China is from living within the same 5 mile radius your entire life. And second, because they have not experienced how competitive I am, especially with myself, and a statement like that just makes me want to do things to prove them wrong. So, today, Greg and I went with Kenny to the ancient water town of Qibao (Chee Bow and that’s bow as in the verb, like take a bow.) 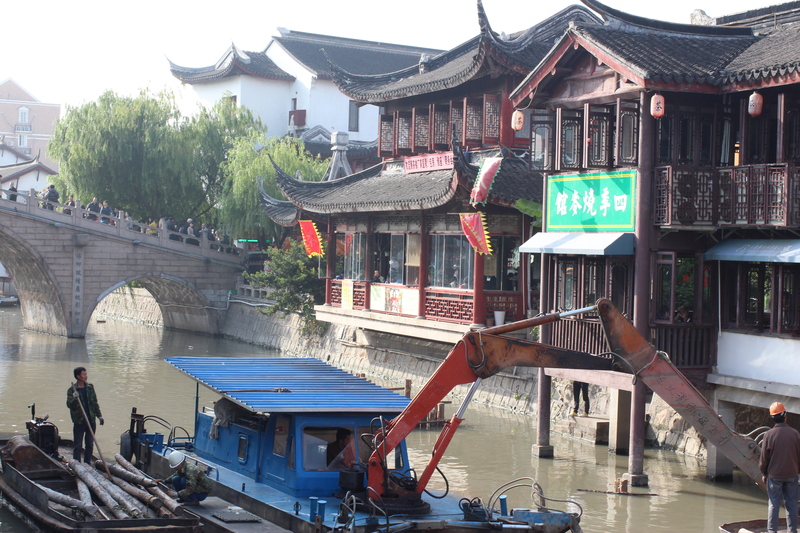 Qibao was built during the Northern Song Dynasty from the years 960 – 1126. 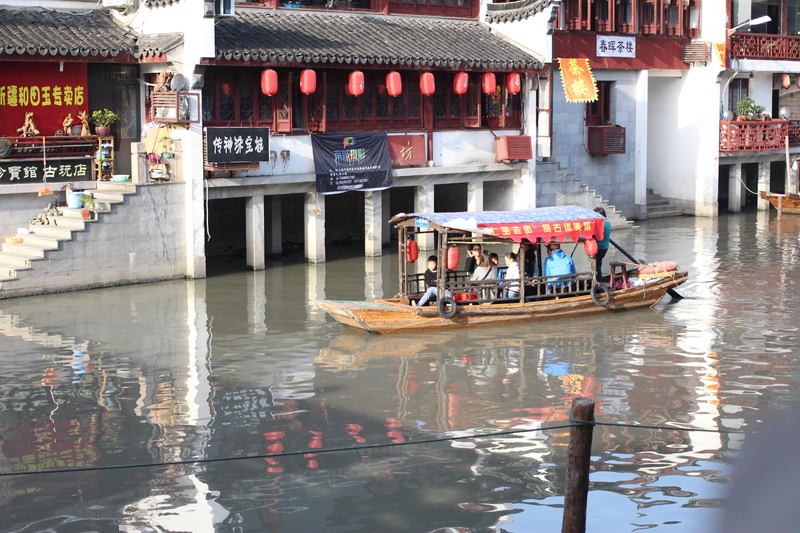 It is built along the Puhui River with beautiful bridges built to make your way back and forth throughout the 8 mile town. It is known now for tea houses located in some of the original yet restored buildings and for the street food. As we parked the car, I looked around and made the statement “we’re not in Beaverton anymore.” Right away, outside the car was a fresh meat market. Hanging from wires were different types of raw meat, drying and ready for purchase. Kenny shared it was the meat of mutton or sheep if you’re from the UK, Australia or New Zealand. Square Melons I thought to myself. This is much like walking through Whole Foods and seeing all the fresh meat at the butcher counter. Square Melons until I saw the caged chickens and people picking them out for purchase. I grew up with animals, including chickens. I’ve witnessed where the phrase “run around like a chicken with their head cut off” came from. I’m okay with this. I’m comfortable. Square Melons. It’s just like being back at home, at the house on Farmington Road where I grew up, out near the barn with my brothers and sisters watching as my dad “prepared” the chickens for dinner. We continued on and as we crossed one of the bridges we came to the area I’m guessing was designated for entertainment. We saw people gathered around small tables participating in the Chinese version of the shell game. Placing bets and losing money. We saw palm readers, which Kenny pointed out as fakes. 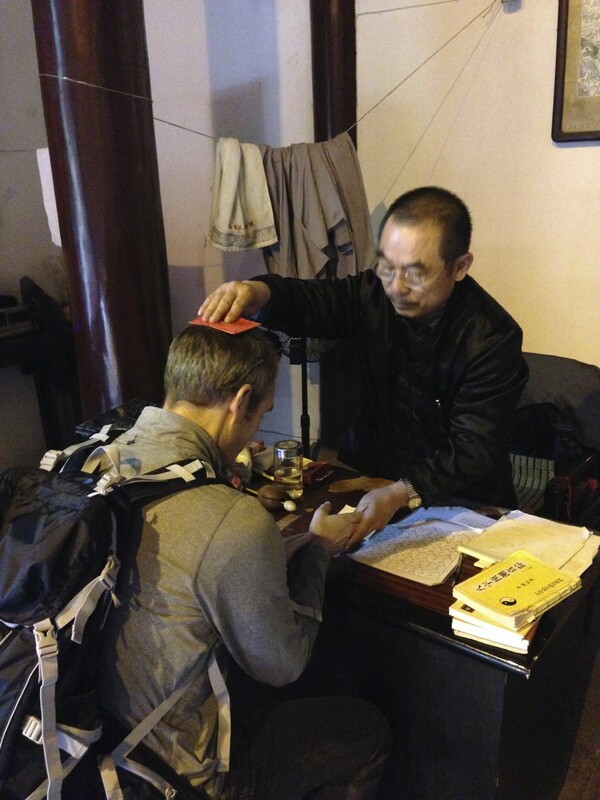 He said if we wanted to have our palms read we should go to one in the temples. Greg and I gave each other a glance as we both flashed back to the palm reader from the Grand View Garden temple who took one look at Greg’s palm and walked away. We saw musicians and artist showing off their works. Just when I was feeling like I was under the Burnside Bridge in Portland walking through Saturday Market we happened upon a man and his trick monkeys. 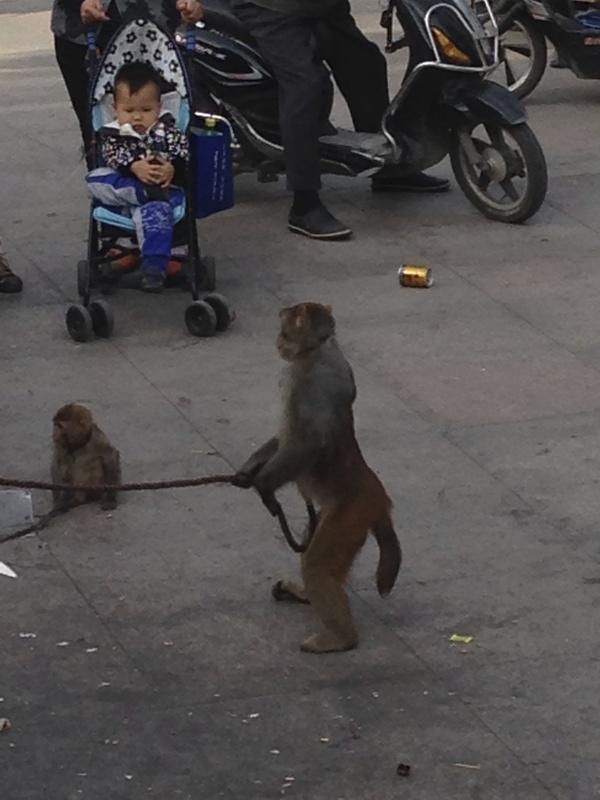 He had 3 monkeys leashed up and was speaking in a soft, “monkey whisperer” type voice as the monkeys acted out the commands. They jumped and did flips or sat as they waited for their turn. One monkey was masked up with some sort of wire, Silence of the Lambs, device. Greg commented that he must be a biter. I remembered when Meredith was at NIKE daycare and I would get a call that a classmate had bitten her. Perhaps they should invest in some of these masks. Everything is going well. Fascinating sites and I’m feeling pretty comfortable. And then Kenny motions that we’re turning to go down this road. I could feel all my insecurities and phobias amplifying within me. A heightened sense of “there’s no place like home” rushing through me. I turn to look at Greg who just smiles and pushes me forward towards Kenny who is now a few steps ahead. It’s the famous or infamous, however you choose to look at it – food street. Let’s see if I can set the stage for you while you review the picture. It’s packed. Packed. The smell, I find out later is Stinky Tofu, Kenny tells me the Chinese love it. It becomes all too clear how it got its name. People are shoving and pushing their way through. Eating, laughing and pointing out favorite foods and candy along the way. Greg and I, by the way, are the only “westerners” in site. Kenny is moving farther away from us and as who I can only hope is Greg, feel someone pushing me from behind to catch up. Kenny steps off to the side and motions for us to join him. 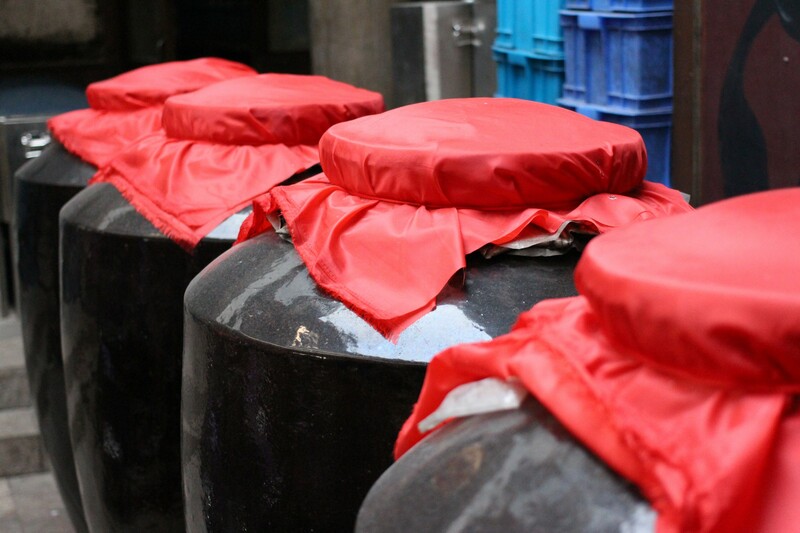 We head into one of the vendor’s spaces where he shares with us that this is where Shanghai wine is made. He walks through like he owns the place, taking us to the very back where we see large bamboo containers full of rice and where huge ceramic vats of wine are stored. As we make our way back to the storefront, Kenny asks if we would like to sample some wine. He points to the shelves for us to pick a type or variety. I very politely decline as I experience yet another great phobia of mine, my first being germs, second being large crowds, third being touched, shoved and pushed by strangers, to see a jar of freshly produced snake wine. Kenny trys to defend and comfort me with a statement that it’s very good for your health. He points to his knees and tells us its good for when the weather is cold. I assume he’s talking about arthritis and Greg states with a big chuckle that maybe you should try some Rosemary. In reference to the palm reader who basically dismissed Greg, I hold up my palm, cross my eye-brows at him and walk away. He completely ignores me and asks if I would like sweet or salty pork dumplings. Greg steps in and says sweet and agrees that we all want the wonton soup. We head up a very narrow staircase to a small table. Kenny sets the table with napkins and chopsticks that he pulls out of a bin much like you would see silverware stored in a cafeteria. He pours the vinegar into the small bowl and gives us each a spoon for our soup. The soup and dumplings arrive and Greg and Kenny dive in. Now I’m conflicted. The voices of my blog come rushing through me “life begins at the end of your comfort zone” and the thought that those damn co-workers challenging me that I’m living the comfortable life of Shanghai. And so I join in. I surrender all my anxieties and phobias and enjoy the best dumplings of Shanghai and some delicious wonton soup. 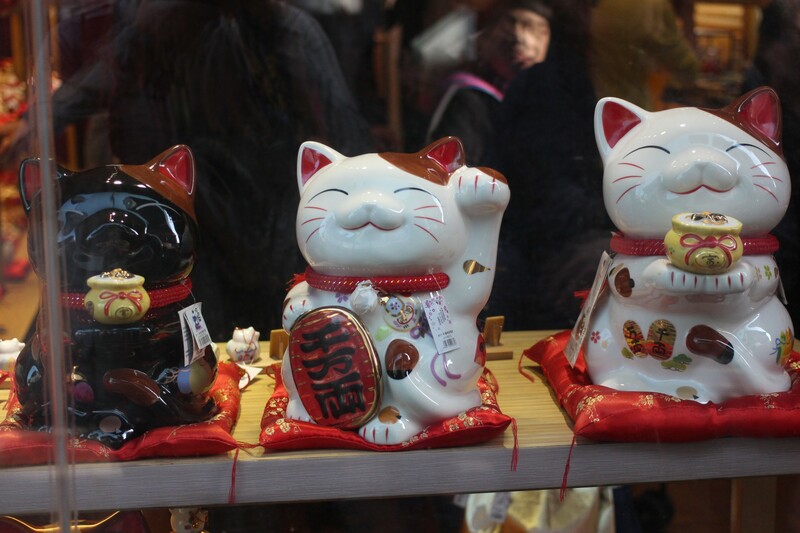 As we leave the streets of Qibao to head back to our car, I look over to see the “good luck kitties” all waving to me from the storefront as if to congratulate me on living outside my comfort zone. A Dream of Red Mansions is a famous, classic novel written by a Chinese author in the 18th Century. You may know it as Dream of Red Chambers as it is sometimes translated. Me? I’ve never heard of it, but I was excited to visit the garden this weekend that was modeled after this apparently famous novel turned into movies and recently into a TV series here in China. Greg and I visited Grand View Gardens on Saturday. Kenny picked us up and drove us west of Shanghai to the Qingpu district to see the Gardens. It is beautifully located on the banks of Dianshan Lake. We spent a couple hours walking the park, viewing the many pavilions, crossing the bridges and exploring the different paths throughout. We happened upon a small temple hidden inside a group of pavilions and we’re invited in by a man handing out incense at the front gate. He helped us light the incense and then led us in to a statue with a kneeler placed in front. As he motioned for us to kneel, I was tempted to share “Hey, I’m Catholic. I’m familiar with the kneeler” but I locked up my thoughts, knelt in front of an alter and bowed my head a couple times and placed the incense in the big, iron burner. When we got up, we were offered a small red envelope from a large glass container. It reminded me of the barrel you would chose your BINGO or lottery numbers from. We reached in and selected an envelop. Next, we were escorted over to a small table where a holy man was sitting. I say holy man because I know he wasn’t a priest and I’m not sure he was a monk, but he had a holiness about him. I sat down in front of him. He had me put my hands together in a prayer like position. He placed his hands over mine and muttered some words. He picked up the envelop and held it over my head. He opened the envelop, read it and gave me a thumbs up sign. Greg’s turn. He did the same thing with Greg who also got a big thumbs up. As we were walking out with our red envelopes in hand, another man from the temple came up and acted out that he wanted to see my hand. I turned my hand over and he viewed my palm. He smiled a big smile, and gave me a thumbs up. When he looked at Greg’s, his eyebrows crossed a bit and with no smile and no thumbs up, he walked away. That’s when we both dismissed the whole thing as a hoax and continued on our walk. We met up with Kenny outside the gates and showed him our 2 cards. He read mine and said it read that I will be surrounded by money and wealth and will always have good luck. I was back in. No hoax for me. He read Greg’s and said he was also very lucky. He was much like a King, protected by the 8th Dragon. We agreed that the palm reader was just intimidated by Greg’s sense of royalty. Hope you enjoy the photos we took while walking the paths of the Grand View Gardens. You tall. This man acted out how much taller I was than him. G+R 4ever. Why can’t all graffeti look this good? While I was in Beijing recently for some meetings, I had dinner with a group of co-workers. The private room was set with two large tables in the upstairs of a local restaurant. Each table sat 10 people and a large, glass lazy Susan filled the middle of the table. 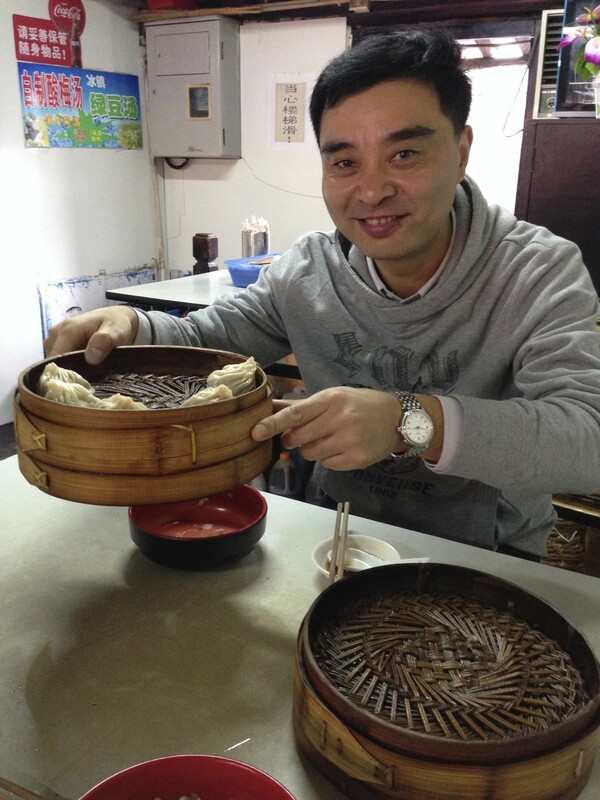 As food was added to the table, we would slowly spin the lazy Susan and help ourselves to the dishes. I did have to chuckle with the thought of having had a lazy Susan at our family dinner table growing up. The Chinese are so polite and slow when turning the food to offer it to each guest. The 8 kids at our dinner table would have had that thing spinning one way and flying back around the other way to make sure they got the last piece of chicken. As items were being served and offered around the table, I noticed one woman, passing on many of the dishes. I took notice because as the one of two Americans sitting at the table, I was trying to be respectful and to try most everything offered. I also was trying not to show any reaction when the duck’s head was served along with the sliced Peking duck, the restaurant’s specialty dish. I’ve been here in China now just over 2 months and I get the “it’s a Chinese thing” but what folks here need to understand is I have a curious mind and well, telling me “it’s a Chinese thing” is not a dismissal to me, It’s an invitation to start asking questions. And so, I started in. I asked to explain why and how hot foods would effect a pregnancy. This is when the other American at the table, a male, got up and moved to table 2. This should be considered a warning to the male readers – I will be using the “U” word in the next couple paragraphs, so you may want to go back to the blog on The Great Wall and look at the pictures. I learned from the women at the table that according to traditional Chinese medicine there are foods that are considered hot and cold. That the body requires you balance the intake of these foods in order to stay healthy. They talked about the yin and yang of foods. That yin foods are believed to decrease the body’s heat and lower the metabolism and that yang foods are dense energy and increase your metabolism. They talked about how too much hot foods or yang may give you acne and bad breath while too much yin might make you tired and depressed. Fascinating. I had to know more. The woman who was just 4 months pregnant was concerned with getting enough yin foods. I learned that eating seaweed, coconut milk, pork and leafy vegetables strengthens the uterus and that eating hot spicy foods should be avoided as it damages the yin. The person to my left, pointed at my plate and suggested I eat the skin I had peeled from off of the fish they had served. She said it would help with the dryness of my skin, pointing to my face. Have I mentioned that the Chinese can be a bit direct? When I got back to the office in Shanghai, I brought up yin and yang foods to the women I work with. I learned more from them about the effects different foods might have on the body and also how it effects your mood. Too much yang can make you obsessive and controlling. 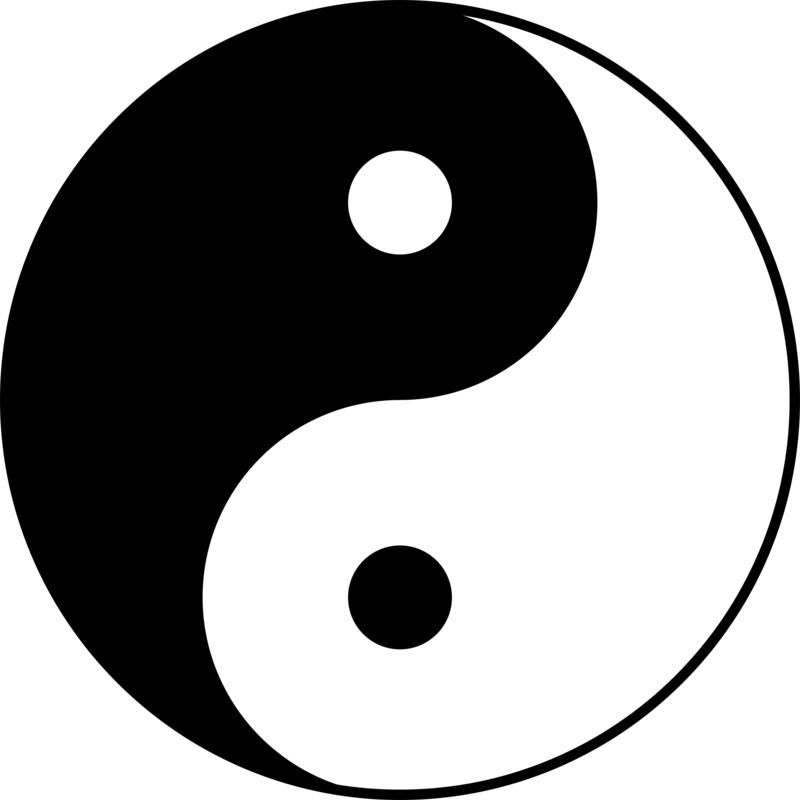 Too much yin can make you passive and lethargic. They even joked that too much or too little of yin or yang can effect your hair and that I must have too much yang in my system because my hair is curly. I’ve been looking into it and find it all very interesting. With a little dedicated effort I may return from China with a stronger uterus, great skin, a calmer personality and straight hair.